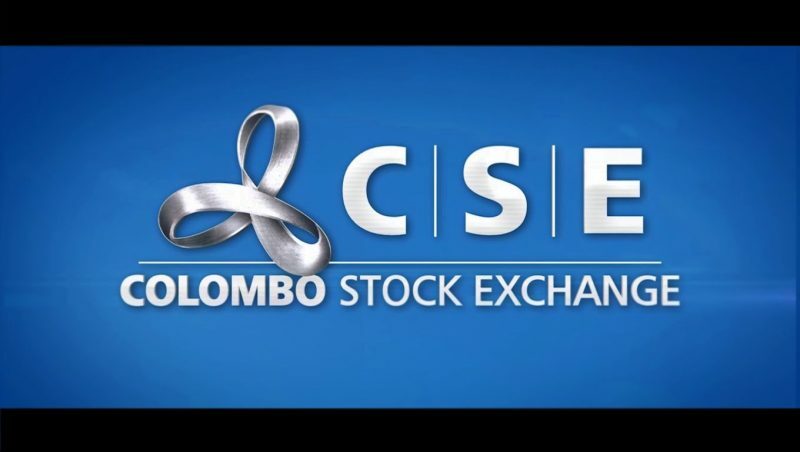 September 9, 2018 (LBO) – As money moves out of emerging market stocks and bonds all over the world, Sri Lanka is also falling victim to the dangerous trend. To date a net Rs57.5bn (US$360mn) has been pulled from Sri Lankan stock and bond markets in 2018. Treasury bonds have experienced net outflows of Rs53.3bn, while stocks have seen outflows of Rs4.2bn. The total net outflow seems to creep up each week and shows no signs of abating. 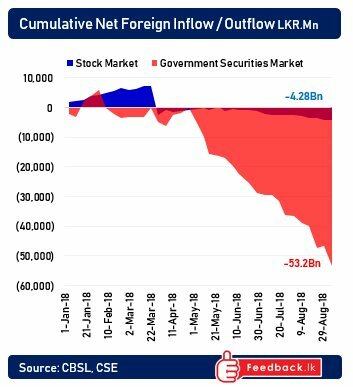 These outflows have been a key driver of the weakness in the Sri Lankan rupee which seems to such new record lows on a daily basis. Rupee weakness has not been as bad as other emerging markets. Some analysts credit the Governor of the Central Bank Dr. Indrajit Coomaraswamy who has implemented sound monetary policy which has given relative stability to the markets. The say that if he wasn’t in the chair, that the situation would have been much worse.